The 28th Arnold Classic was held in Columbus, Ohio on March 3-6, 2016. This year’s event was held at the Greater Columbus Convention Center and the Battelle Grand Ballroom. The Presenting Sponsor for the whole event was Europa Sports Products and the Arnold Strongman Major Sponsor was MHP. The Arnold Strongman Classic had the first 4 events staged at the Expo stage, and the final exciting event, The Timber Carry was held at the Battelle Grand Ballroom on Saturday night. 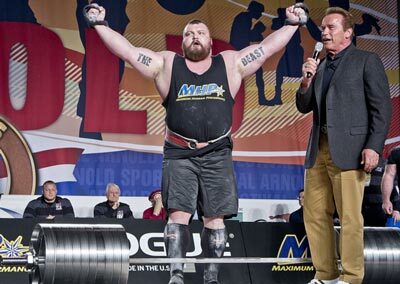 "Savickas Tops Shaw To Win Record 8th Arnold Strongman Classic! 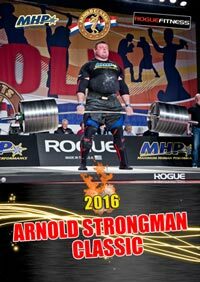 The legendary Zydrunas Savickas of Lithuania won the Arnold Strongman Classic for the eighth time when he came from behind in the final event to beat Brian Shaw of USA by one point and win the 2016 Arnold Strongman Classic in dramatic fashion. 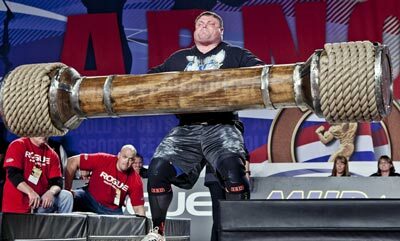 Savickas trailed Shaw 35-32 entering The Timber Carry, the contest’s final event. Savickas carried the 1,102-pound wooden frame up a 35-foot-ramp in 13.0 seconds, good for first place in the event and 10 points. Shaw got the frame up in 18.62 seconds but was fifth, giving Zavickas a 42-41 win. 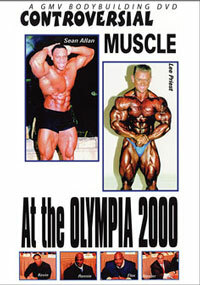 Savickas received congratulations from Arnold Schwarzenegger, $72,000 and the Louis Cyr Trophy." See PHOTO BELOW. 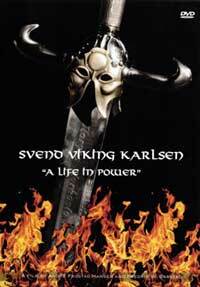 Enjoy the full coverage of this incredible display of skill, power and strength. Split over two days, the competitors battled it out over five incredibly heavy and stressful events to see who would be the Arnold Strongman champion for 2016. This year is was ZYDRUNAS SAVICKAS prevailing by 1 point over defending champion Brian Shaw. 1. The Rogue Elephant Bar Deadlift - won by Eddie Hall with a world record lift of 465 kg/1026 lbs. See PHOTO BELOW after record. 1. The Rogue Elephant Bar Deadlift — One rep max, with three attempts for each competitor. 2. The Austrian Oak — Floor to overhead log press for maximum repetitions. 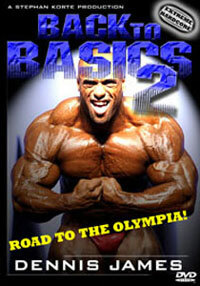 Athletes will have a choice between a 200kg/441lb log or a lighter 172kg/379lb log. 3. The Bale Tote — Two different weight yokes. Starting weight 590kg/1300lb. Athletes to carry the yoke 4 meters/13 feet. 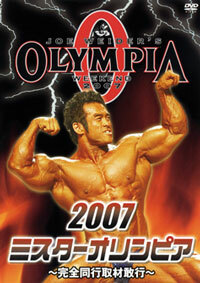 If successful, the weight of the yoke will be increased to 680kg/1500lb. The fastest time of the heaviest yoke will win. 4. The Cyr Dumbbell — Another floor to overhead event, once again for maximum repetitions. The dumbbell will weigh at least 274lbs/125kg. 5. The Timber Carry — 1102 pound (500kg) frame carry up a 35 foot incline. Straps allowed. 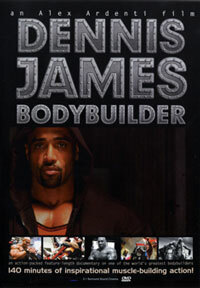 EXTRA SCENES features the induction of 8 time Mr. Olympia RONNIE COLEMAN to the International Sports Hall of Fame. This event was co-hosted by Governor Arnold Schwarzenegger and Dr Robert Goldman. 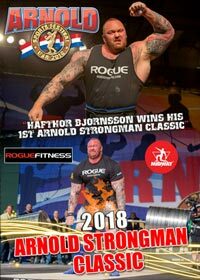 Special thanks to my good friend and photographer at the Arnold Classic, JASON BREEZE, for these wonderful strongman photos that appear on the cover and in the GALLERY. 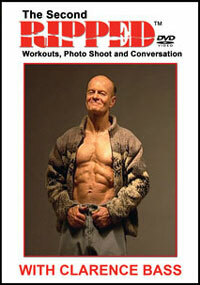 Thanks to Dr Bob for the Ronnie Coleman induction photos. 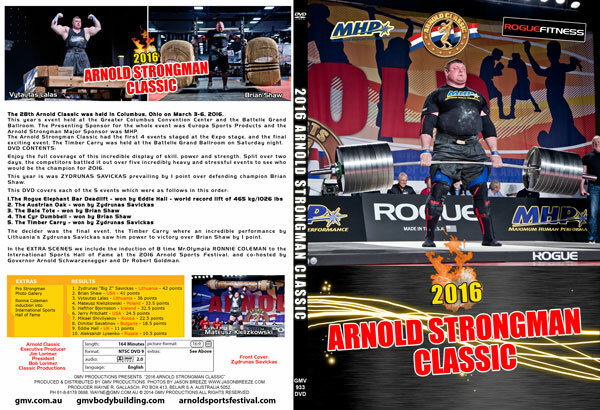 The Arnold Strongman Classic is directed by Terry Todd, Jan Todd, and Steve Slater. Stage Announcers are Bill Kazmaier and Colin Bryce.